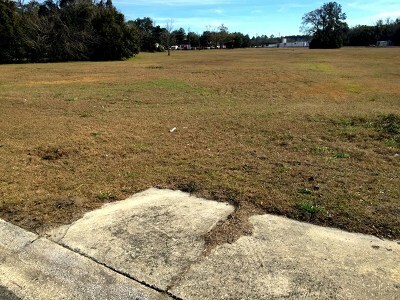 Nothing but endless options! 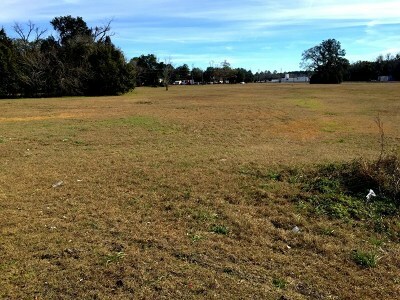 5.88 acres located in the city limits. 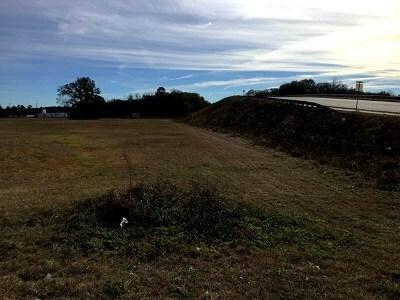 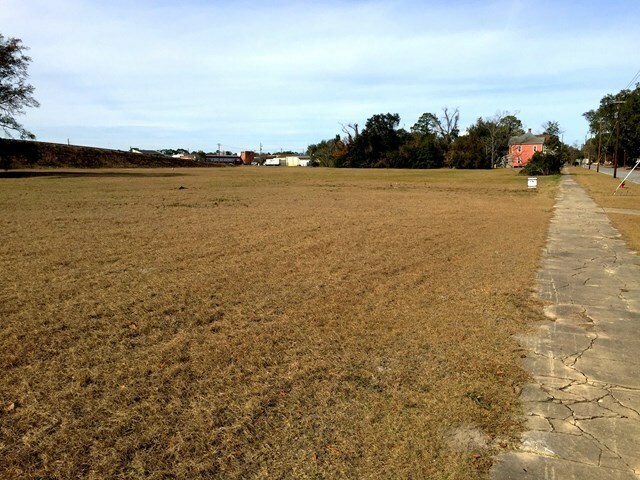 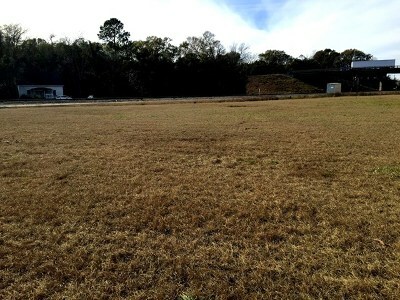 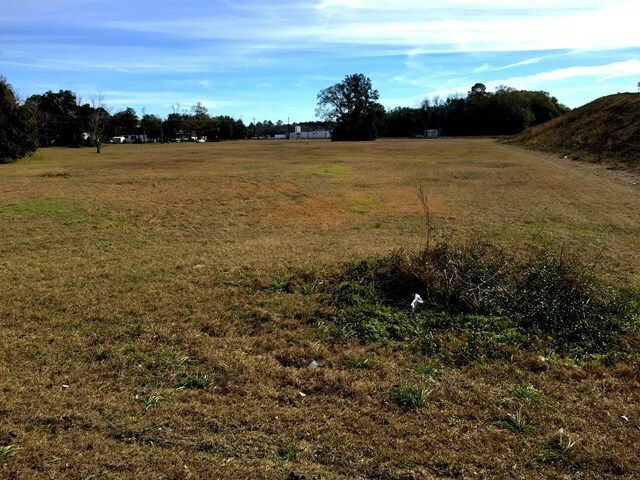 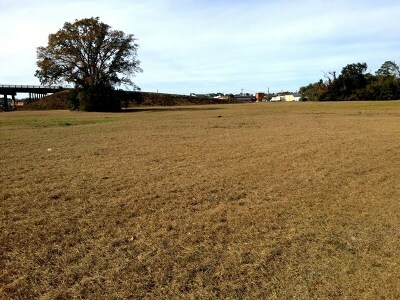 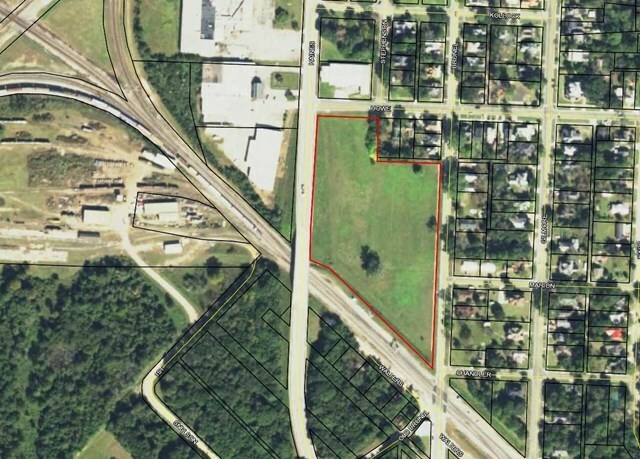 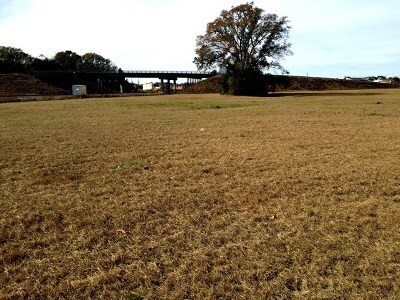 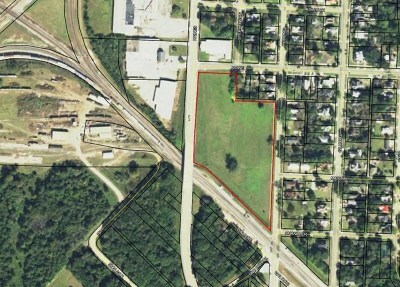 Situated between Brunel Street, Haines Avenue, and bordering the CSX railway, this vacant lot is seconds from South Georgia Parkway. Cleared and ready to be built on, this is the perfect size property for all of your needs! Call Krissy for more information! 912-387-3849 Directions: Heading towards Ware County High School, travel west on South Georgia Parkway. 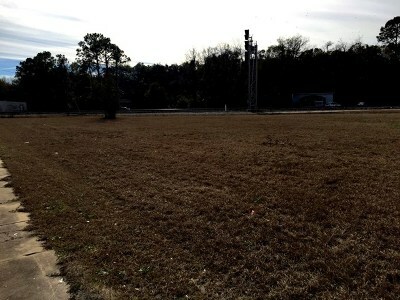 Turn left on Brunel. Property is on right before you reach the railroad tracks.